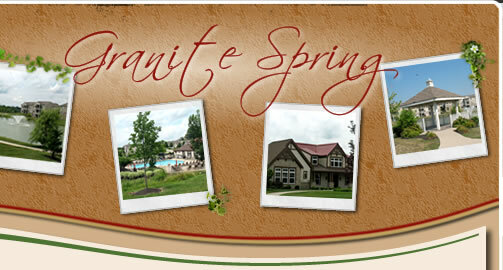 development of the Granite Spring Community. These lots were not drawn in yet when this map was issued. available to this author at the time of this publication.